Combining masterful artistry and storytelling with groundbreaking technology, Walt Disney Animation Studios is a filmmaker-driven animation studio responsible for creating some of the most beloved films ever made. 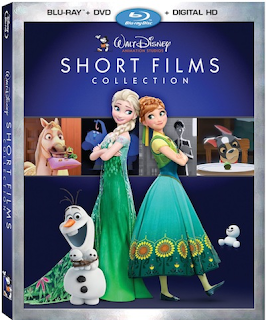 Located in Burbank, WDAS continues to build on its rich legacy of innovation and creativity, stretching from the first fully-animated feature film, 1937's Snow White and the Seven Dwarfs, to 2013's Academy Award®-winning Frozen, the biggest animated film of all time. 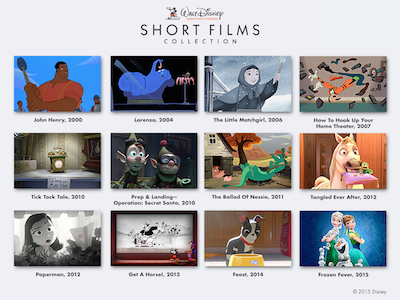 Among the studio's timeless creations are Cinderella, Sleeping Beauty, The Jungle Book, Beauty and the Beast, The Lion King, Tangled and the Oscar®-winning Big Hero 6.